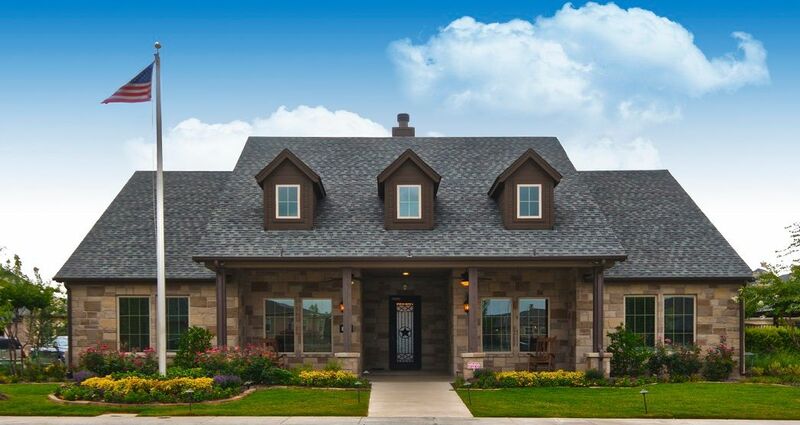 Retirement Community in Highland Village TX Located along Chinn Chapel Road just North of the Shops at Highland Village, Ladera will be the premier retirement community in Highland Village TX! We’ve designed Ladera to build on the quality that has come to define the area while uniquely serving the needs of 55 and above active adults. Walking and fitness trails expand across 11.85 acres of beautiful ponds, pocket parks, and gazebos. The Activity Center will feature an exercise room, bocce ball and pickleball court, a beautifully landscaped pool and lounge area complete with an oversized arbor and an outdoor grilling area. The design of Ladera is a unique collaboration between Integrity Group and G&A Consultants (our land planning and engineering partner). Together, we designed a community with ample green space adjacent to our surrounding neighbors, reserving the neighborly feel while providing attractive “park land” for Ladera homeowners. With a total of 102 homes on 26.15 acres, G&A’s design criteria allows for unique views of retention ponds & parks, and takes maximum advantage of accessibility to the walking trails & amenities. The design of the community minimizes “backyard” area for each home, which is a common desire among the Active Adult homeowner, and allows the creation of large expanses of common open space and parks, which are of high interest for Ladera homeowners and for the overall appeal for Highland Village as a community. Ladera homeowners will have ample choices for the location of their “right-sized” homes. Ladera will include new models in our home design selections, each with multiple elevation choices, ranging in price from the Low $300’s – $500+. We take pride in delivering a semi-custom home for every buyer, which also creates great variety throughout the neighborhood. To learn more about Ladera Highland Village, Contact Us!